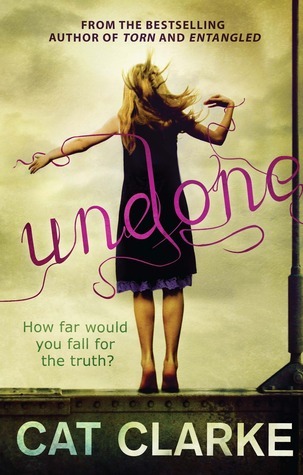 Some books haunt you long after you finish reading them, and Undone is one of those books. When I finished the final page I didn't know what I felt. Anger. Anguish. Everything in between. Such a powerful and tragic ending. I had mixed feelings about this book as I read it, but I think my overall impression is that I liked it. It's one of those books that lingers. I had some issues with Jem's interactions throughout the book, but they didn't keep me from turning the pages. I don't want to spend time dissecting characters because it's heart breaking. 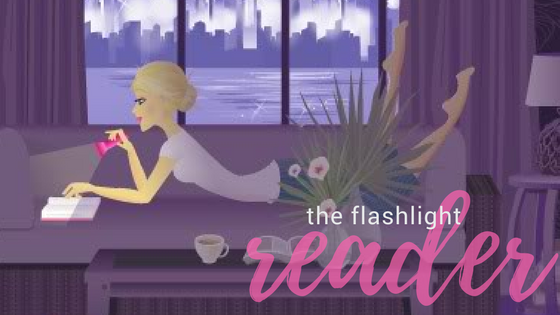 Jem is broken and blinded by grief, and it has the worst implications for her (as you can imagine). What really stuck with me is the range of emotions displayed in this book. Luckily, I have not had many experiences dealing with loss and grief. I cannot speak on the healing process because I am no expert, but what I felt was real. I felt grief and loss. I felt Jem's pain and anger. Undone made me think about so many teenagers faced with difficult (or humiliating) situations and how they choose to cope. The fact that suicide is a "solution" for so many is disheartening. The power of pain to keep you from seeing what is in front of you is also a big feature in this book. Poor Jem, unfortunately, could not see through her cloud of despair. The ending is still pretty awful in the most shocking of ways and for so many reasons. I do recommend this one, but be forewarned: It's a heavy hitter. The ending is going to stay with you and drill into your soul, so be committed to finishing. I don't consider it a 5 star book Like Thirteen Reasons Why because there were definite flaws with characters and elements of plot believability, but if you can think of the characters like true high school kids it's going to strike a chord. This was definitely an emotional read. I read it about a month ago and it still haunts me. Especially the ending.